If you Wanna make money then you should know these 6 important rules. Most of them come up for all nothing but there's something the understand that most people don't. they knowed the rules and secrets, of money that most people don't understand. And I'm giving you six important rules of money that most successful peoples (over hundreds of successful people) share. they spend their life and work hard four years to gaining these experiences and finding these secret rules of money. But we are lucky, that we can learn these for free, no effort requires. Think about the way you make money right now, whether you have a job you are running your own business. The money you make is a result of what you do. Well there is a task on your job you are directly delivering value to people through business. You are the cause and money is the effect. that is why in order to make more money successful people yourself included have to increase your personal value and what you deliver to the market. Because money is just the result. When I was a kid I heard from different people many things about money. The one that stood out to was that rich people are greed and you don't really need that much money. Money won't make you happy and I agree money won't make you happy. Something that I learned from multi millionaire Grant Carson is that money have nothing to do with happiness. 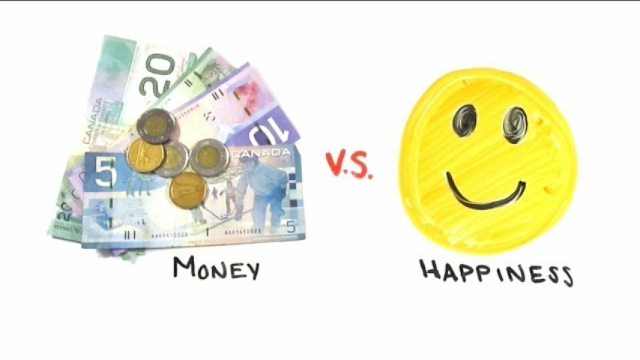 Happiness and money are completely different things and have nothing to do with each others. You can have poor and unhappy person just like you can have rich and unhappy person. You can be generous, loving and everything else that makes you happy while also being rich. Now there has been a few studies that money can actually happiness.by allowing to create amazing memories or by helping and giving others. But that is another topic. It needs to move think, about the place you are living in right now. How many money transactions you think are happening right now? Probably hundreds, if not thousands. 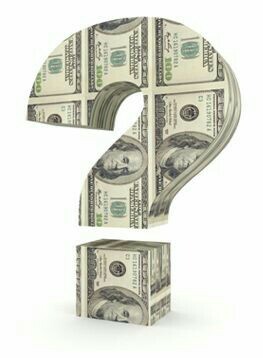 That is the nature of money that reason why money has value is because it moves. Is nobody used it. It wouldn't have any value. No it all depends on how you used it? 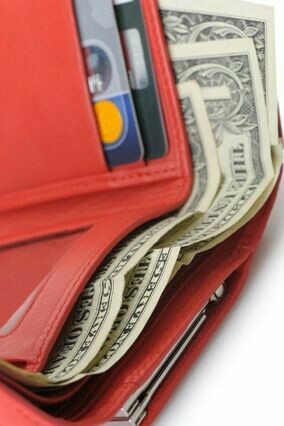 If your money is just sitting in a checking account, it will eventually go to someone who knows how to use it. If you know how to use it, when you invest money, money is moving but it does something very interesting. It brings more money. Due to rule of money number four. No it's up to you to decide if whether it move away from you or in your direction. So, my buddy Garry makes a pretty good amount of money. Now for some reason he doesn't keep very much of it. so he decided to work overtime thinking extra money was going to solve the problem. But it didn't this is due to rule number five. A person can't keep more money than they can't handle. Just like people who want the lottery and when broke or millionaire who lost at all and came back 2 million. My buddy jerry while making a pretty good amount of money he couldn't handle that much money,so he just got rid of it untill he had what he could handle. Still no matter how much he made he always came back to the same place until he learned the rule of money. many people say, if you just work hard and be good to others help your community and just be a good person the universe will reward you. And this is a crazy one but the truth is that money does not follow the ethics and it's our rule number six. you can be a priest or an adult film producer and make a lot of money. no i am saying to produce adult films, I definitely encourage you to follow you're moral code. But if you think that just by being a good person you will be rewarded financially you won't be very happy with the result. 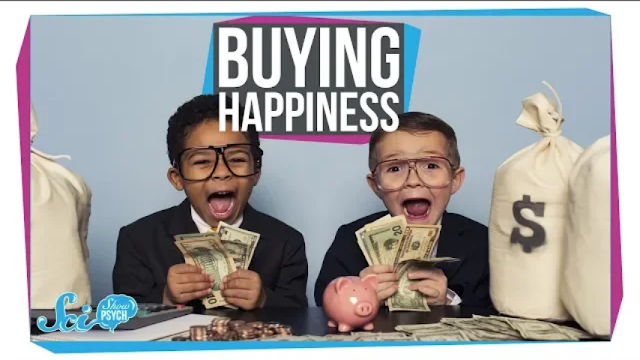 Now good ethics, hard working, good financial understanding will allow you not only to have a good financial life but also to have a fulfilling life. the truth is there are some people they are very rich who doesn't follow their ethics but they're not fully fulfilled,of course I strongly believe in order to have a fulfilled life you should follow your ethical code. 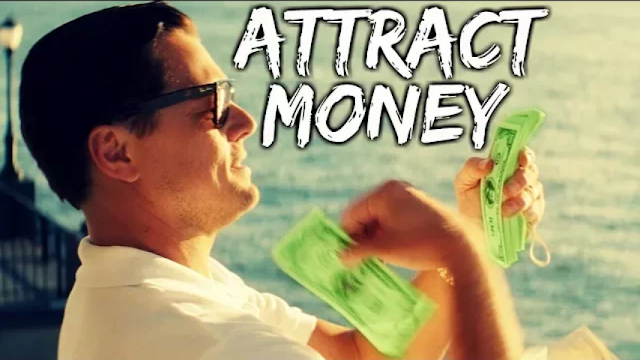 Think about the cash that you have in your wallet, now think about where it's been,it might have been touched by a millionaire, maybe a celebrity, maybe somebody used it to start their own business or even gambled in casinos. See money moves, money goes from person to person,from bank to bank,from buyer to seller. Now think about the most famous person you can think of, let me ask you a question are they rich? chances are they do you have a good amount of money this is due to rule of money number seven. Money goes where the attention is. the most popular thing usually makes the most money. think about the new iphone. you see iphones every where and the company makes billions selling there most popular products. how about the fidgit spinner it became one of the most popular products in the market, with lots of attention and it made the sellers a lot of money and the most popular celebrities or even the most popular youtubers make more money than those who aren't popular. if they know how to monetize. so,in order to make money we need attention. 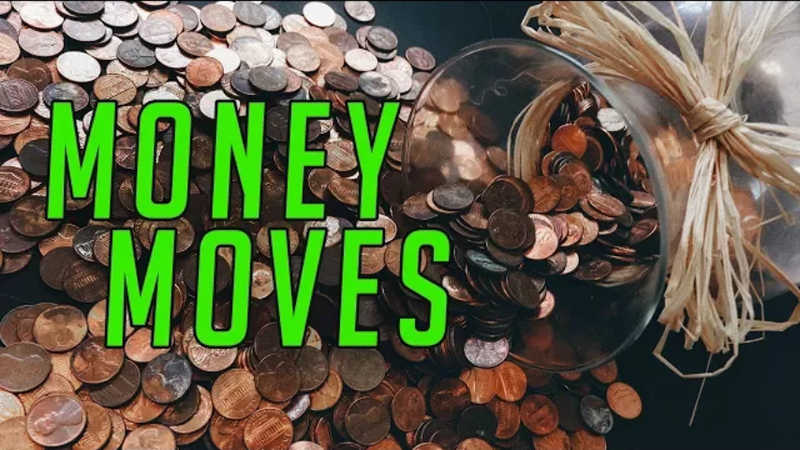 Hope you learn these 7 important rules of money. And you should apply these rules in your life too.